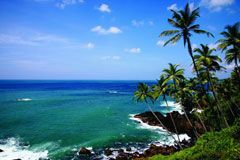 Sun kissed beaches, lush greenery, an ancient and an exquisite culture and heritage, exactly what a holiday maker would want. 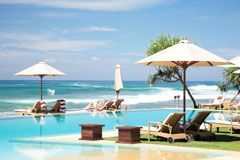 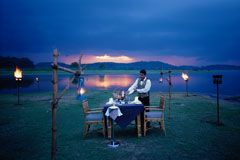 Sri Lanka is a country blessed with all the resources that any ordinary traveler would need. 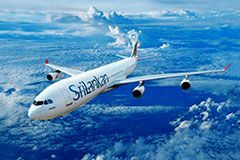 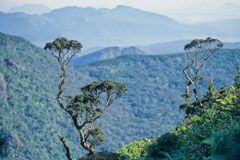 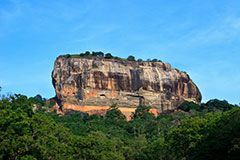 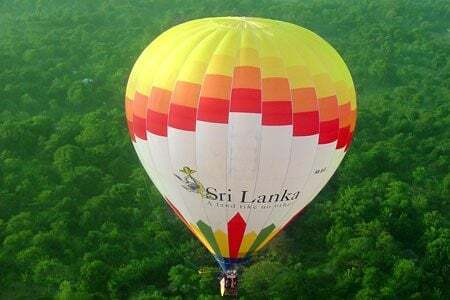 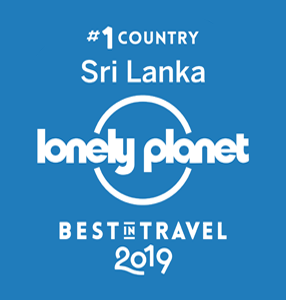 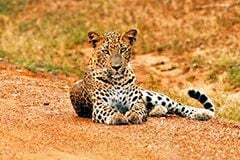 As the key institution in Sri Lanka to promote Sri Lanka worldwide, Sri Lanka Tourism is carrying various tourism promotional activities to promote Sri Lanka as a high – end tourist destination. 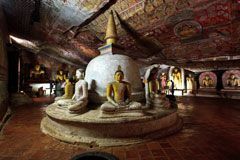 At the moment, it has taken a new step of promoting underground advertising campaigns in order to create consumer awareness amongst the travel community on Sri Lankan tourism products, and about the country itself. 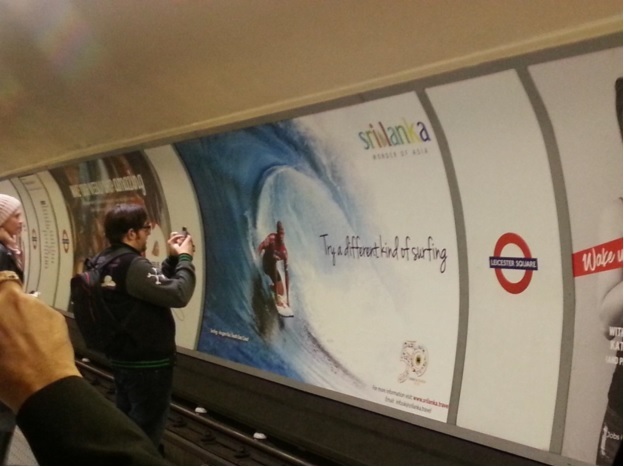 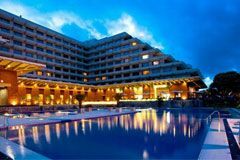 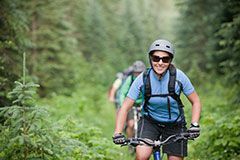 The campaign was launched on 7th November 2016, in parallel to the World Travel Market (WTM) in UK 2016. 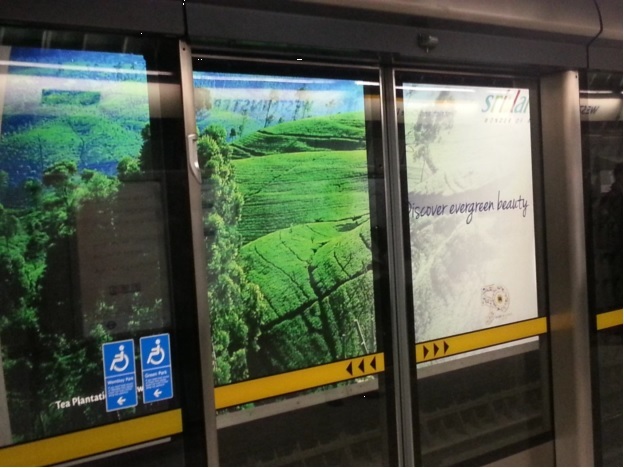 The campaign is scheduled to continue till January, for a period of three months. 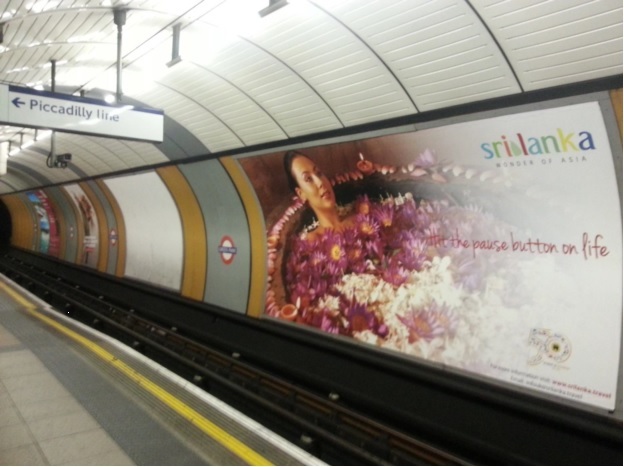 This effort was made a reality by implementing an underground train and Rail advertising campaign which made a huge impact and attracted the travelling public in UK. 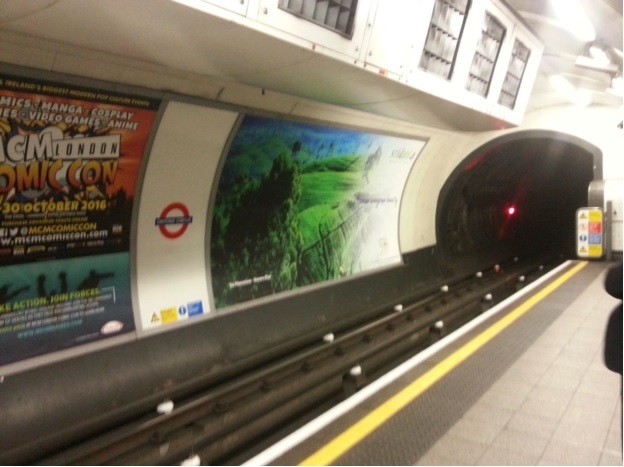 The eye captivating underground metro boards certainly made the UK nationals astonished as they waited for a train or passed by, enabling them to visit this paradise Island at least once to have an experience of a life time. 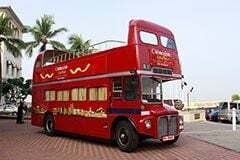 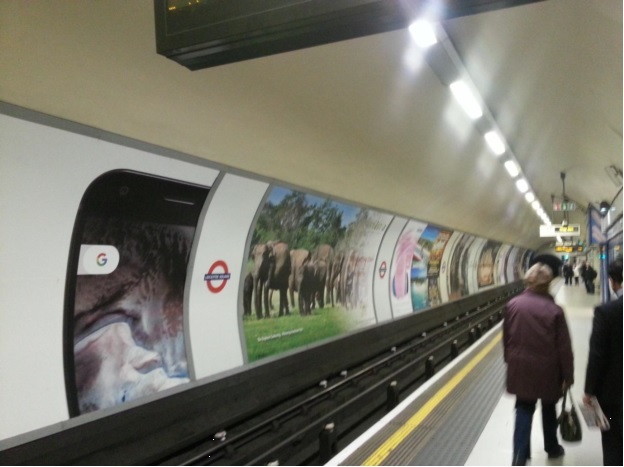 This advertising campaign by no means will attract the high end tourists in UK, who spent more than 9.4 billion dollars on travel last year outside UK. 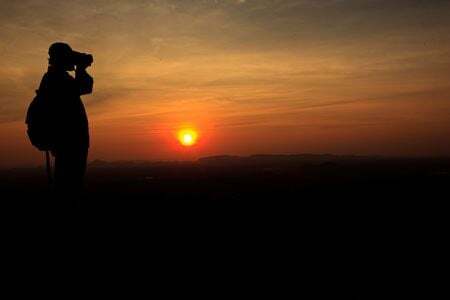 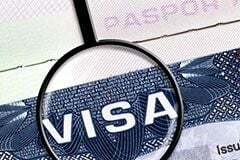 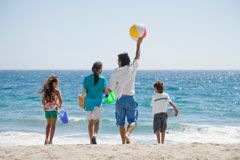 British travelers like to have a goodtime and have a holiday experience which is worthwhile. 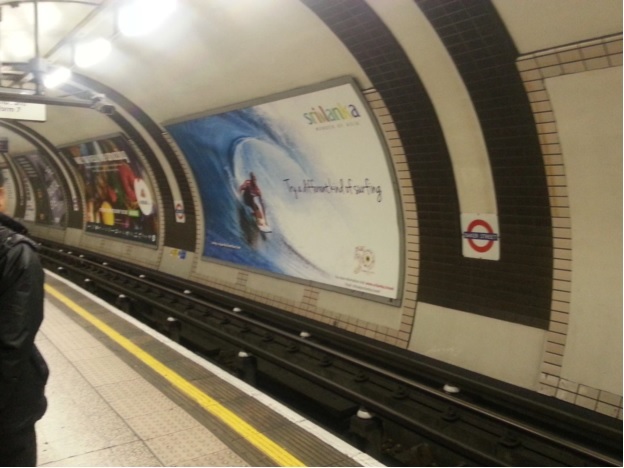 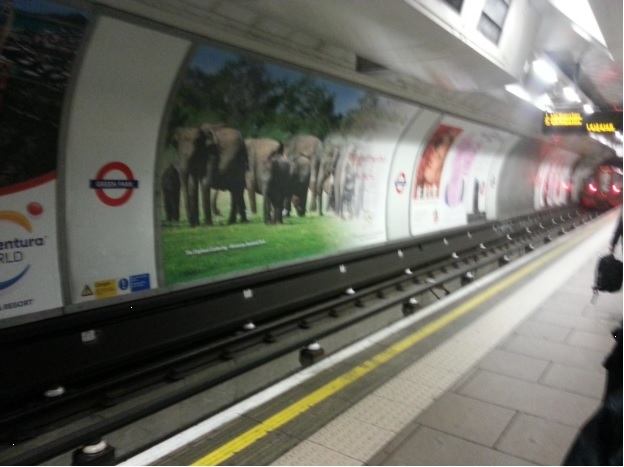 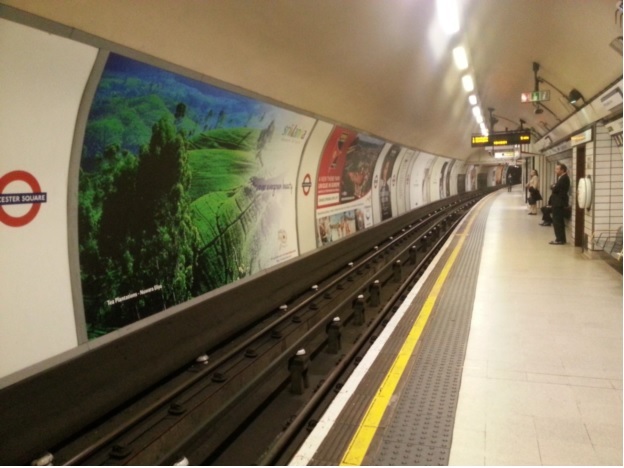 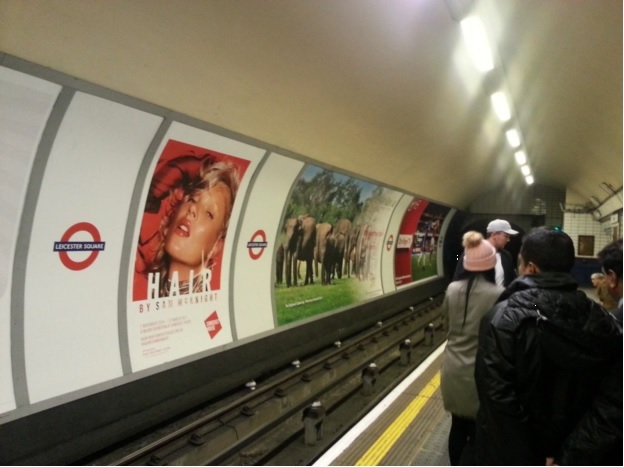 The campaign was carried out by advertising in 15 panels in 10 stations, including Greenpark , Baker Street , Holborn , Leicester Square, Oxford circus, Tottenham court road and Westminister , having a theme for each station and panel. 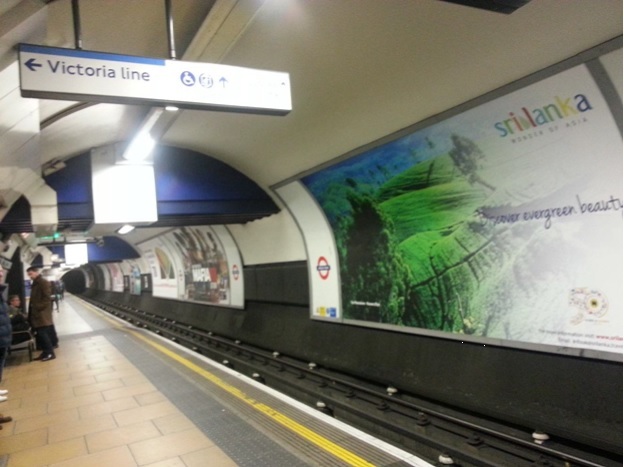 London has one of the largest urban transport networks in the world, therefore a large number of people gather daily to fulfill their transportation needs. 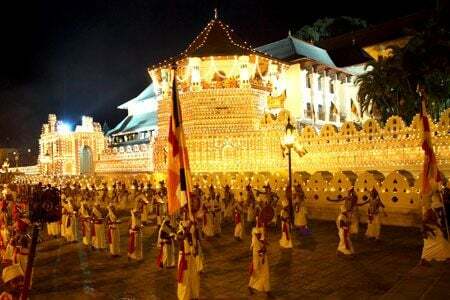 Sri Lanka Tourism has captured an ideal way of getting attention from the public, in promoting Sri Lanka. 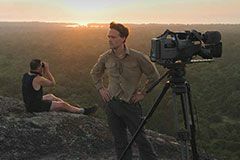 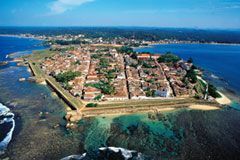 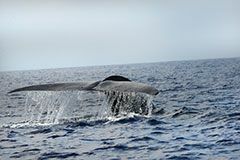 The advertisements included images depicting the vibrant multi ethnic culture, diverse landscape including pristine beaches, the vibrant multi ethnic culture with heritage sites and wild life highlighting elephant, leopards, whale and dolphin watching, to create a spectacular picture of Sri Lanka as a beautiful island paradise. 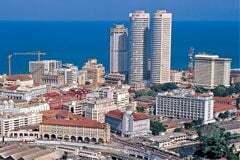 Up to October 2016, Tourist arrivals from UK recorded a hefty sum of 154,356 which showed a 16.7 increase compared with the same period last year.